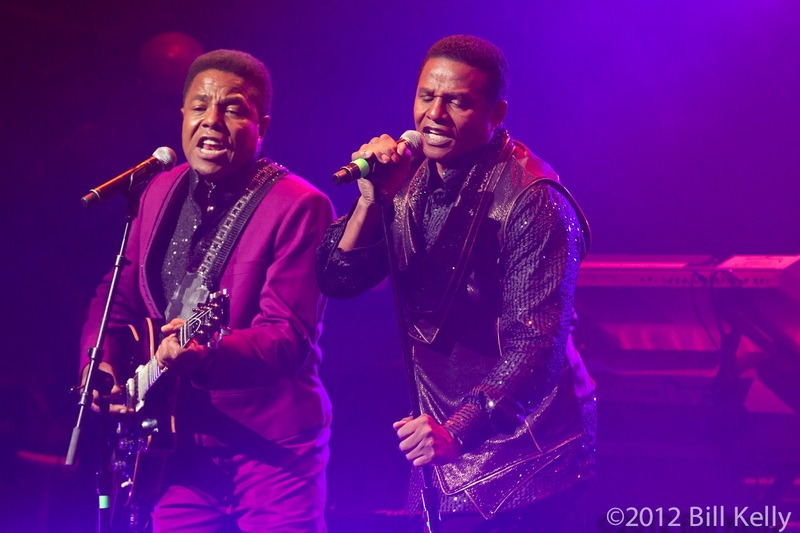 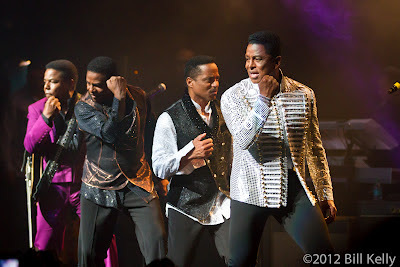 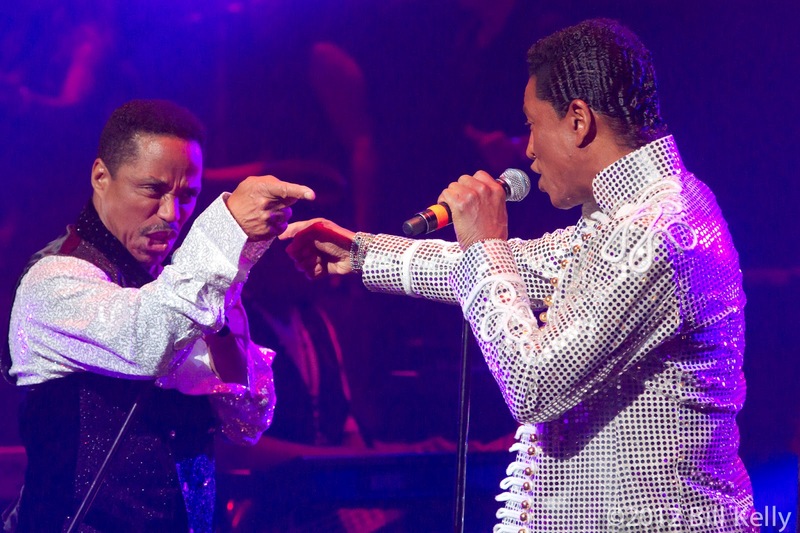 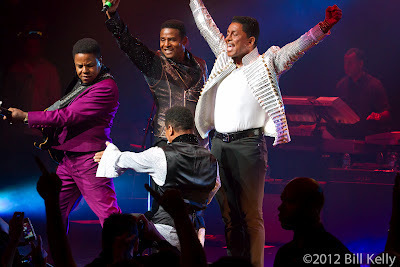 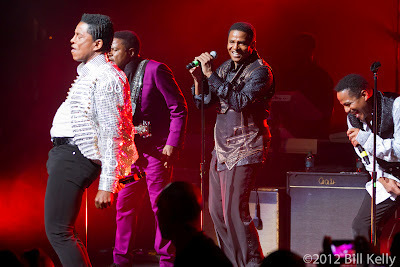 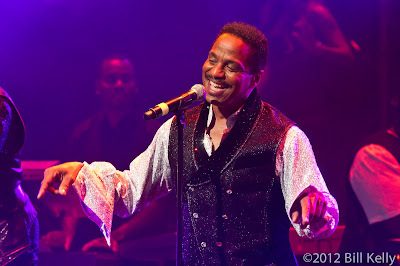 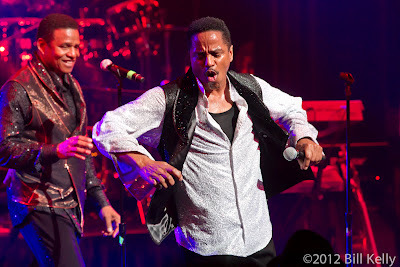 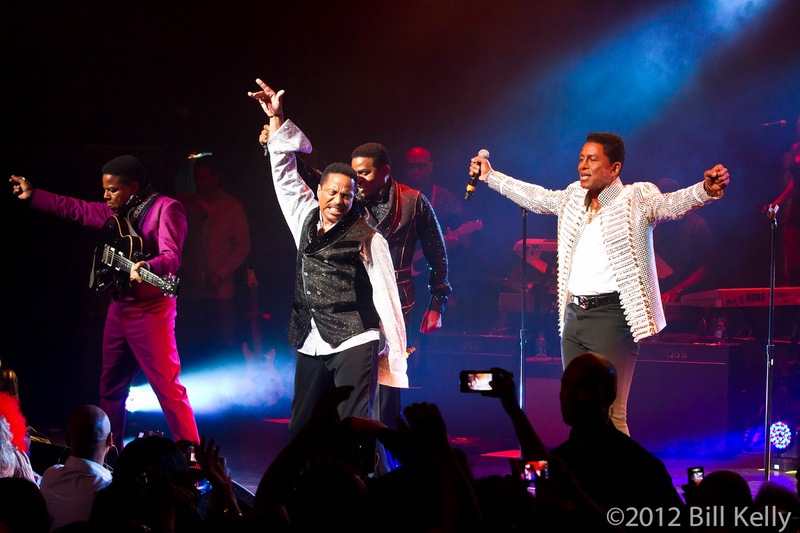 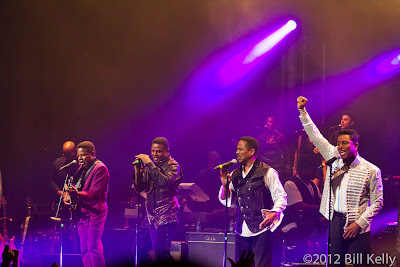 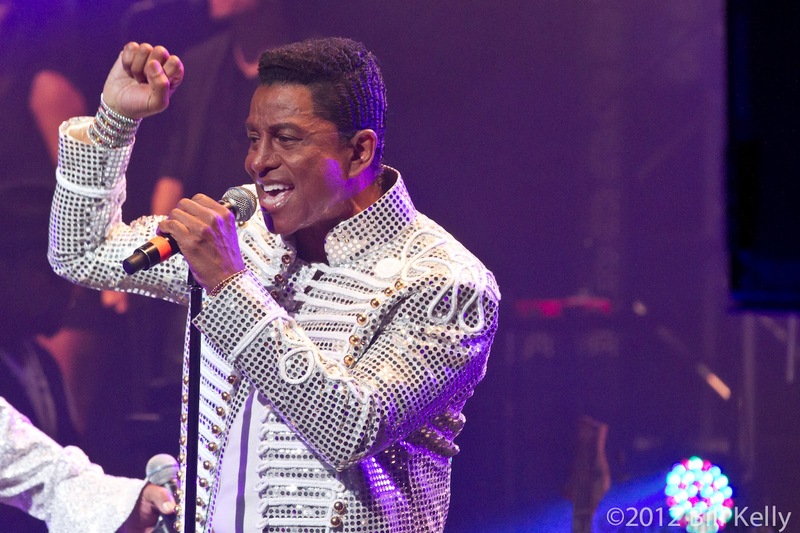 The Jacksons - Jermaine, Marlon, Tito and Jackie, played the famous Apollo Theater in Harlem last Thursday night, almost exactly three years after the death of their famous brother, Michael. 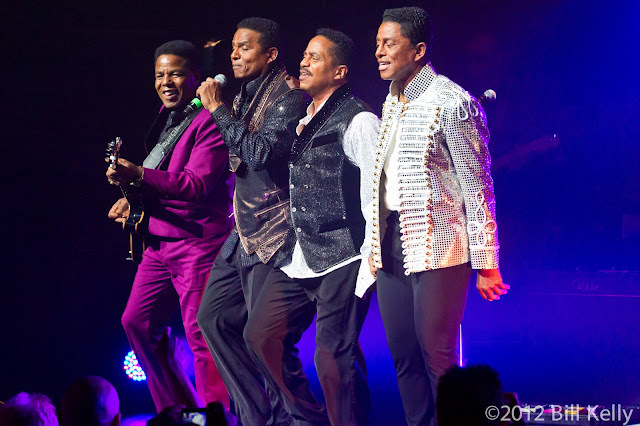 Stepping back into the limelight, the remaining brothers honored their past and demonstrated why they are the forerunners of all the boy bands that followed. 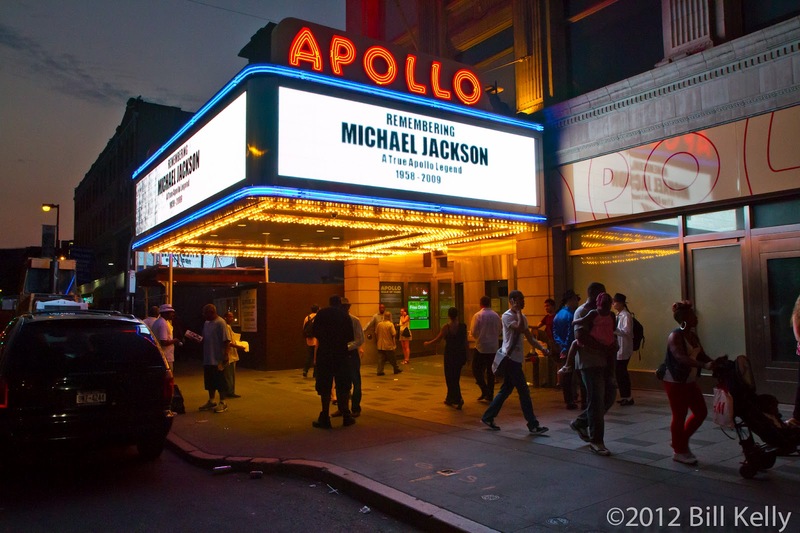 Starting as the Jackson 5, the bands history at the Apollo goes back to 1967, when they won amatauer night with a 9 year old Michael beginning his amazingly successful and ultimately tragic career. Through the intervening years, the Jacksons toured, broke up, launched solo careers and languished in the shadow of their younger brother. But that was all behind them Thursday night, as the band celebrated their past, honored the memory of Michael and thrilled fans with a finely choreographed, up-tempo show. 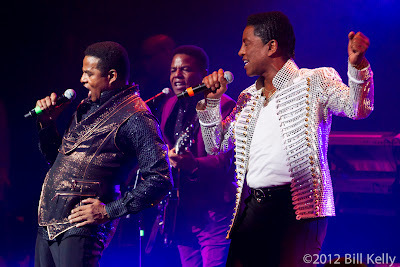 Not quite moon walking, the Jacksons demonstrated moves and vocal harmonies that many younger bands could only aspire to. Each brother took turns in the spotlight, with the remaining siblings joyfully supporting and prodding each other on. 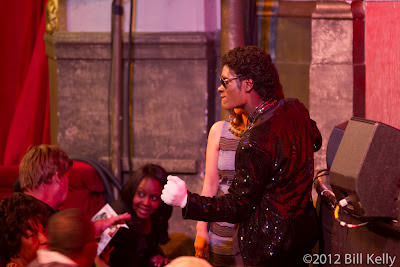 The crowd, not without a few credible Michael impersonators, were on their feet, clapping and singing along on every song. This was a celebration, the beginning of the aptly named “Unity” tour that will bring the group to larger venues around the country. 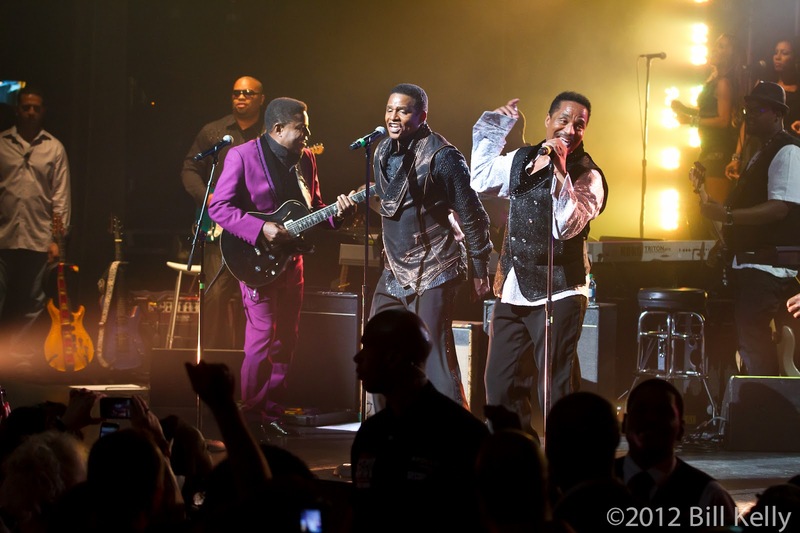 But it had to start at the Apollo, on the stage where Ella Fitzgerald, Billie Holiday, James Brown and a host of others entertained Harlem and a young band of brother got their start.